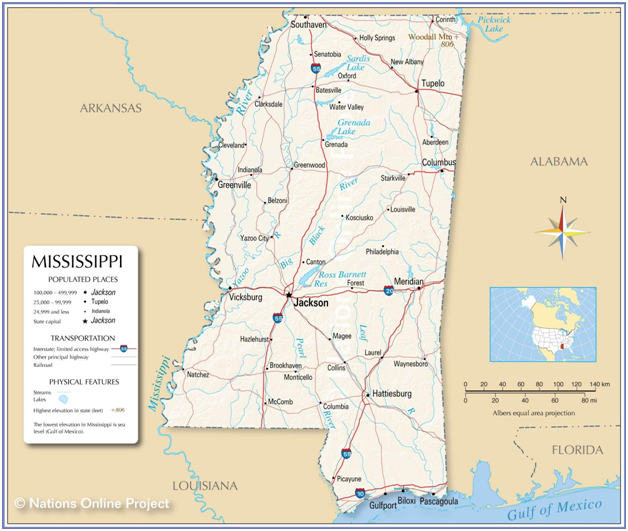 Mississippi is a state in the southern United States. Known for the very famous Mississippi River, the state’s geographic landmarks and borders make it what it is. Mississippi has a history of being up and down economically throughout the years but has seen a period of success of recent. 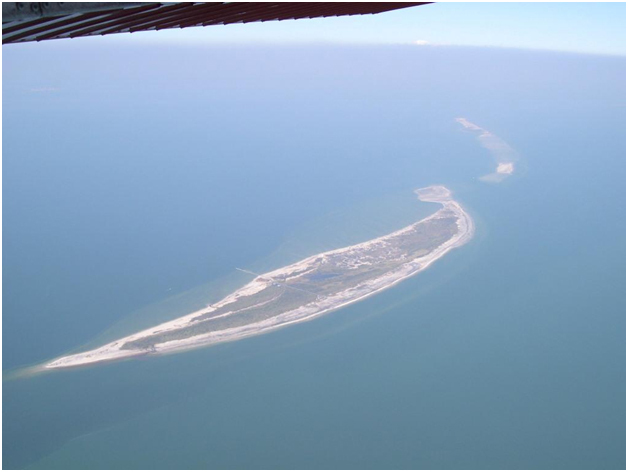 It has many fantastic attractions such as the Vicksburg National Park, Ship Island, and even hosting Elvis Presley’s birthplace!